Follow the prompts to find your perfect product! At LW Boutique Salon, we believe in good product. That's why we carry three distinct quality lines to fit every need for every client. Not sure where to start? Pick your brand and let us do the rest. 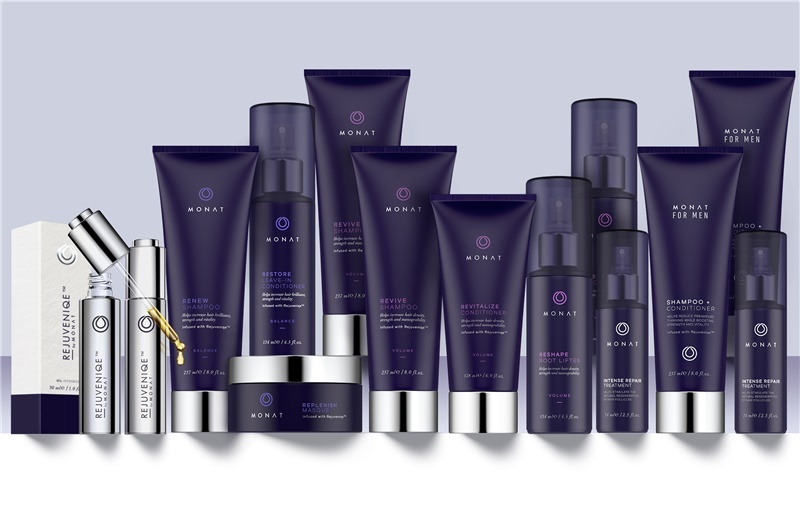 High quality products designed by celebrity stylist Oribe and powerhouse veterans Daniel Kaner and Tev Finger. High end and luxurious, these vegan and cruelty free products have something available for everyone. No matter what you choose, these products will leave you feeling photoshoot ready. 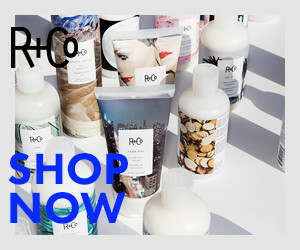 Natural based products that are safe, pure and sustainable. Not only that, but they're proven to work again and again. If you're in search of damage control, you've met your mate. Created and designed by a collective of veteran and ground breaking stylists. The entire collection created to be an entire arsenal of tools to style you perfectly every time.